Nugen Audio's SEQ-ST equalizer plugin is available at an introductory price of $99 only until December 31st. Nugen Audio presents updated versions of its SEQ-S EQ and Audio Visualizer plugins. Nugen Audio announces the release of SEQ-S, a phase linear equalizer plug-in for mixing, mastering and post-production on Mac and PC. NuGen Audio has updated the SEQ1 and SEQ2 Linear Phase mixing and mastering equalizers to version 1.2.4. NuGen Audio has released public beta Mac OS X VST and AU versions of the 'Master Edition' SEQ1 and SEQ2 Linear Phase mixing and mastering equalizers. 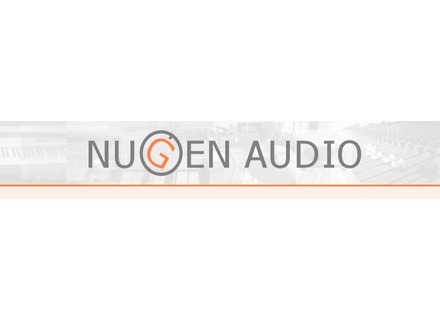 NuGen Audio has released public beta Mac OS X VST and AU versions of the SEQ1 and SEQ2 Linear Phase mixing and mastering equalizers.